The Department of Computer Science and Engineering, established in the year 2001, is amongst the youngest amongst the three departments of the institute. At present, the department is offering a 4-year B. Tech. course in Computer Science & Engineering, with an intake of 40 students in the first year and 8 more as lateral entry in the second year. As one of the youngest departments, it is reputed for producing the best quality software engineers who serve in leading companies, not only in India but also abroad. The students have an in-depth exposure to computing environment consisting of state-of-the-art machines in different laboratories. The B.Tech. course is duly approved by the All India Council for Technical Education (AICTE), Government of India and the Department of Higher Education, Government of West Bengal. 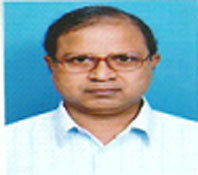 Mr. Bishwarup Das, Smt. 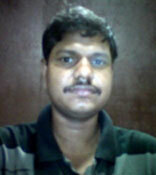 Sucharita Mondal, Mr. Bijoy Kr. Mandal, Smt. 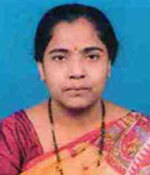 Rima Bhowmick, Smt. Pallavi Pine, Smt. Amrita Biswas, Mr. Shahnawaz Shams, Mr. Rajib Biswas and Mr. Aritra Mahapatra are part-time faculty members who are engaged in teaching Computer Science and Engineering based subjects of this college.